The second largest island in Thailand, Koh Chang is the main island in a large archipelago stretching off the east Thailand coast near mysterious Cambodia. It offers a unique combination of dramatic wild island scenery together with 3 -4 star accommodation. 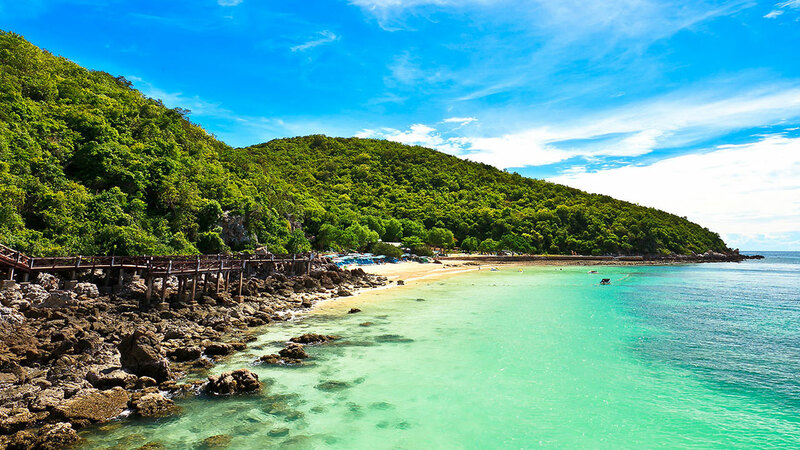 A nature lovers delight, activities range from diving, sailing and hiking to a relaxing spa, sauna and traditional massage overlooking magnificent seascapes in Gulf of Thailand. 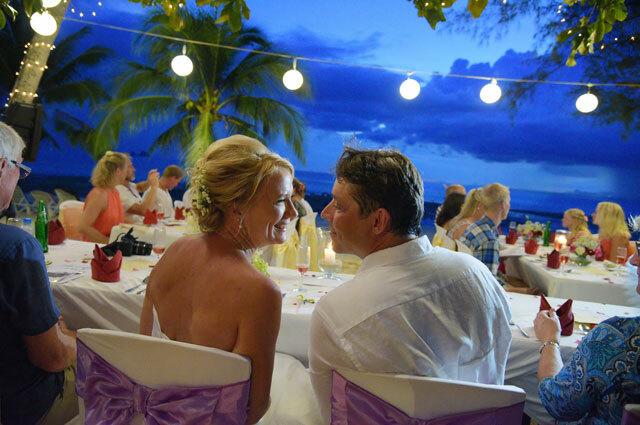 Let's us arrange you full details of a wedding so special that you can telling your grandchildren about it on the day of your Koh Chang Wedding Packages. 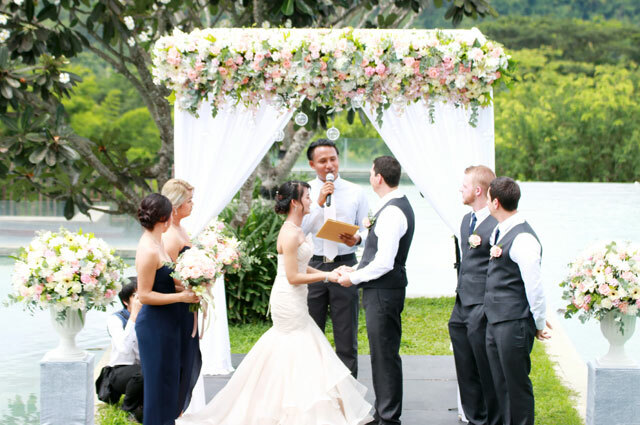 Buddhist Blessing Ceremony : Temple in Koh Chang will be your Blessing Ceremony located for your blessing day to touch the target of good luck good love and good life after participate in this Blessing Ceremony by Monk. 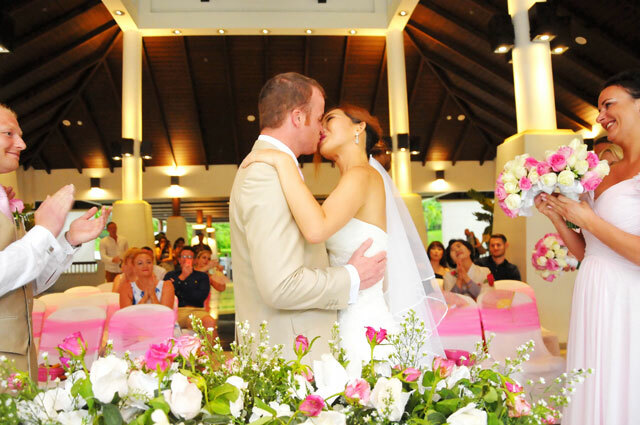 Browse our Koh Chang Wedding Packages Showcase - Married Couple at Koh Chang, Thailand.